From the verb lessare, to boil or stew. Same as bollito. 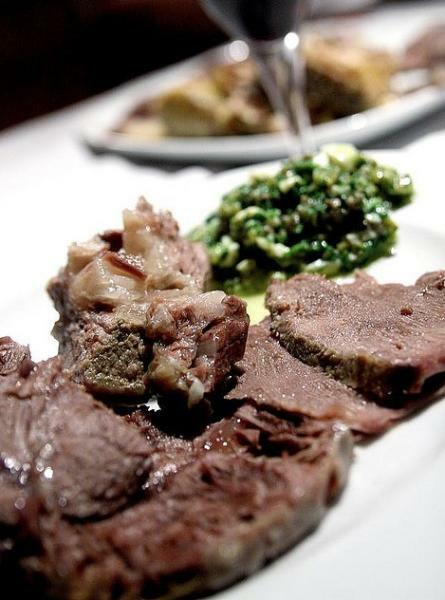 In Lazio, the boiled beef is used in homey dishes such as lesso rifatto con i carciofi or con i carducci.